UK company First Milk has announced a milk price increase of 2 pence per liter (ppl), or 2,6 cents for October, which is the largest monthly increase since 2007. Arla Foods has also announced an increase in its milk price by two eurocents ($0,023) per kilogram effective from 1 October. 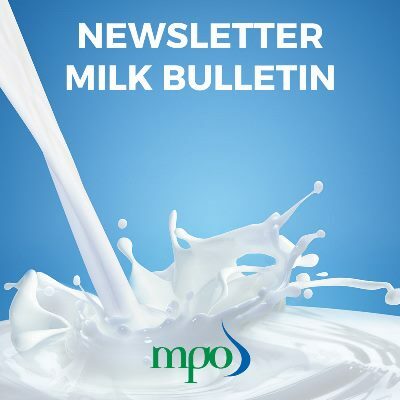 First Milk chief executive Clive Sharpe said in a letter to members: “Our view of the market outlook is positive as we see prices moving towards 25ppl ($0,32) in coming months. To read more, click HERE.